Two family domaines which can do no wrong of late, under the steady hand of François Labet, now joined by his son Edouard. We were originally introduced to François Labet by JeanCharles le Bault de la Morinière, at that time of Domaine Bonneau du Martray. In little over a decade since we have worked together, the two Labet domaines have imprinted themselves on the minds of Burgundy drinkers. On the surface, the two estates are markedly different. One is based at the very heart of the Clos-Vougeot, the other has holdings in Beaune, Meursault and Gevrey-Chambertin. Yet they are united by a common approach: both domaines’ wines are made in the historic (and currently expanding) cellars of Château de la Tour and all are whole-bunch vinified. The ever-congenial François has been president of the Union des Grands Crus de Bourgogne since 2015. He is assisted by his son Édouard Labet and by Claire Naigeon, both of whom are utterly charming. Visitors to the domaine also benefit from one of the most stunning roof terraces, overlooking the Clos-Vougeot. Château de la Tour was passed down via François’ mother’s family, whilst Domaine Pierre Labet came from François’ father’s side. Corney & Barrow is exclusive agent for both Château de la Tour and Domaine Pierre Labet in the United Kingdom and Singapore. The longer version is as follows. The winter of 2016-17 was cool and sunny, with less rainfall than average. By the third week of March, buds were swollen throughout the Côte d’Or, heralding a rapid and early budbreak from 20th March, amid warm temperatures. The first fortnight of April saw temperatures exceed 25°C, further hastening the development of the vines. However, the weather changed dramatically at mid-month, temperatures dipping below zero. Freezing temperatures visited the Côte d’Or on the nights of 27th and 29th April, although frost damage was avoided thanks to a remarkably coordinated effort, in which bales of hay were set alight by vignerons along the length of the Côte. The resulting haze of smoke prevented a repeat of 2016’s frost damage, whereby the sun’s rays had ‘burnt’ the frozen grapes as they lay encased in ice on the vine. More clement weather returned in May and by month-end, leaves were unfurling and flowering was underway, lasting almost a week. June continued warm, with the first bunches achieving closure around the 20th, putting the season on a similar trajectory to 2009. Some much-needed rain fell in July, alleviating the hydric stress that was beginning to tighten its grip on some vines. By midAugust, véraison (when black grapes acquire their colour, signalling the beginning of ripeness) was almost finished in the Côte d’Or, at which point temperatures decreased a notch, allowing for a smooth controlled descent into harvest during the final weeks of the season. The majority of the 2017s will be bottled on 9th and 10th April 2019. 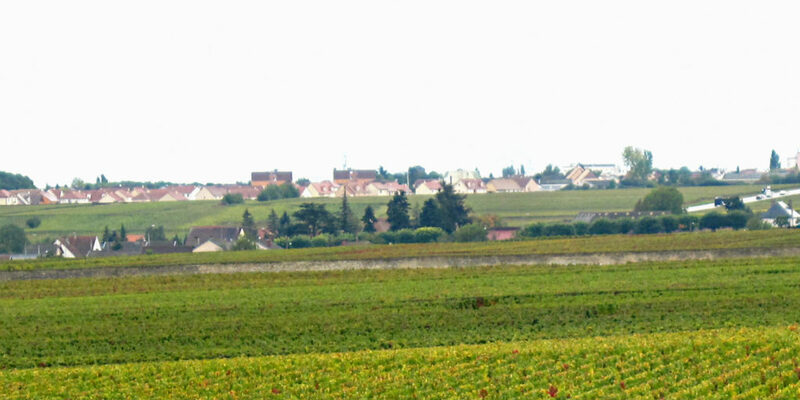 With 50 hectares and 80 owners, the Clos-Vougeot is one of the most confusing of Burgundy’s grands crus. Château de la Tour, established in 1890, is its largest proprietor, with 5.5 hectares, around 11% of the appellation. The majority of the vines are grouped in two parcels close to the château building, with another smaller holding (recently replanted, so currently out of action) higher on the slope, bordering Echézeaux. 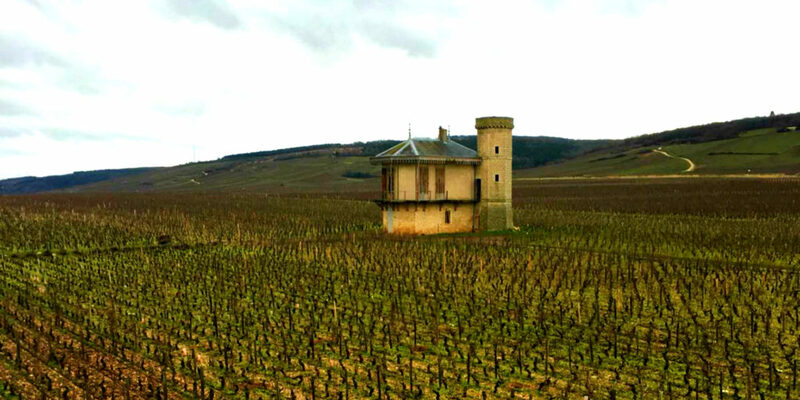 The Château de la Tour itself is one of only three buildings in the Clos-Vougeot. The vines have an average age of nearly 70 years, with a one hectare plot planted in 1910 at their heart. The domaine has been organic since 1992. Yields are controlled by rubbing out every second bud, which gives a well aerated canopy and which François and chef de culture Cyril Beutot prefer to green harvesting. Grape sorting with secateurs takes place once the grapes arrive from the vineyards, with whole bunches loaded into the fermentation vats and then cooled to around 6°C for a week. Fermentation starts spontaneously, following which a maximum temperature of 29°C is maintained. After fermentation, the wine is racked immediately into barrel to maintain finesse in these most robust of Pinot Noirs. Around 50% new oak is used for the Cuvée Classique and 100% for the Vieilles Vignes and Hommage à Jean Morin. François Labet inherited this domaine from his father. Given his dual responsibility for Domaine Pierre Labet and the maternal Clos-Vougeot holdings, it makes sense to vinify all wines in Château de la Tour’s historic cellars. The two domaines have very different requirements however, an important challenge of Domaine Pierre Labet being the geographical distance between its holdings. 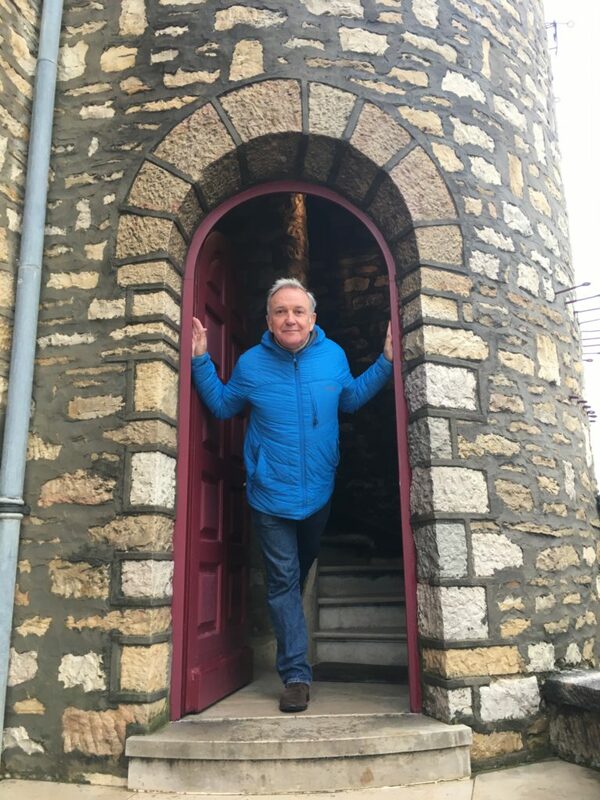 For this reason, François has had an operational base in Beaune since 2014. Another useful recent addition is a lorry for transporting tractors. The seven person vineyard team travels together as one unit. In addition there are two permanent cellar hands, with another two in busy periods. 100% whole bunches are used, giving a lifted, sappy quality to the wines. No sulphur dioxide is used at harvest, François choosing to protect the grapes using carbon dioxide (dry ice) at the top of the vats. There is no racking after malolactic fermentation. The wines are left to settle in vat after pressing. Having started in 1984, François introduced whole bunch vinification in the 1987 vintage, long before it became fashionable. François went from zero to 100% whole bunch – “you either do it or you don’t”. The white wines receive brief periods of lees contact following fermentation, but no bâtonnage (lees stirring). 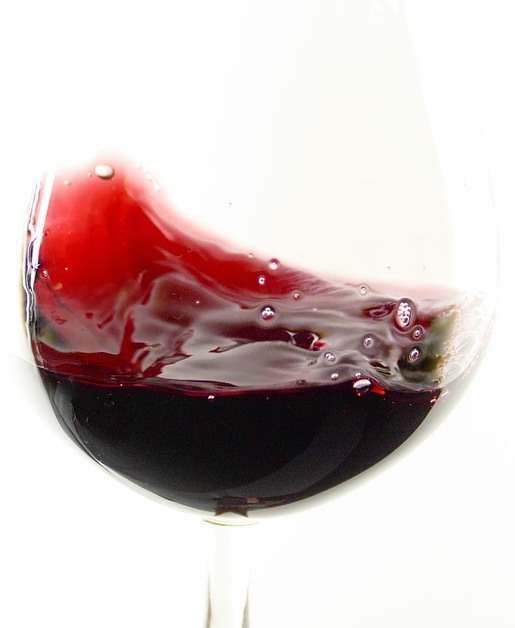 Whites are given a light fining, whereas there is none for the reds. None of the wines are filtered. The domaine will be certified organic from 2021, the 2018 vintage. “What I like about 2017 is the purity of the vintage – it is very Pinot”. Want more? Watch our interview with Edouard Labet at our recent Burgundy 2017 tasting below.